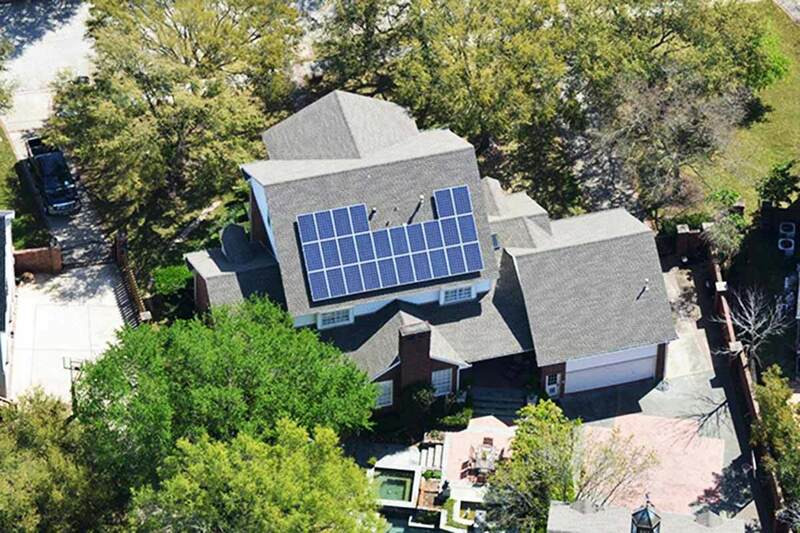 Named as one of Solar Power World Magazine's top 100 residential solar contractors of 2014 this small Houston based company was founded in 2010 and has already installed over 2.24 Megawatts of solar power! 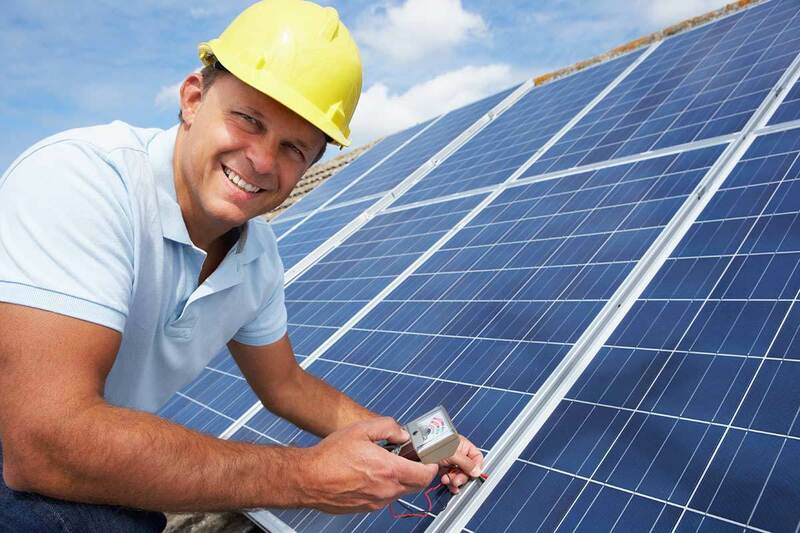 Texas Solar Outfitters was founded by native Houstonian Garret Gordy who's passion for solar power is evidenced by his dedication to ensuring his company is in the forefront of solar technology and certification. If you choose Outfitters then you can be assured that you're getting the best. You can arrange for a free estimate and choose from a wide variety of services. Native is more than just a solar panel installer, this team of like minded individuals are a movement of innovators. President of the company, Lloyd Lee, was born and raised in Texas and started his career off in the high tech industry giving him the perfect background to bring energy conscious citizens of Texas into the future. Native offers everything from rainwater collection to home building services in a holistic effort to meet their client's needs. The business has offices in Austin, Dallas and San Antonio but provides it's most important services in Houston as well. Contact them for a free quote and expert consultation. 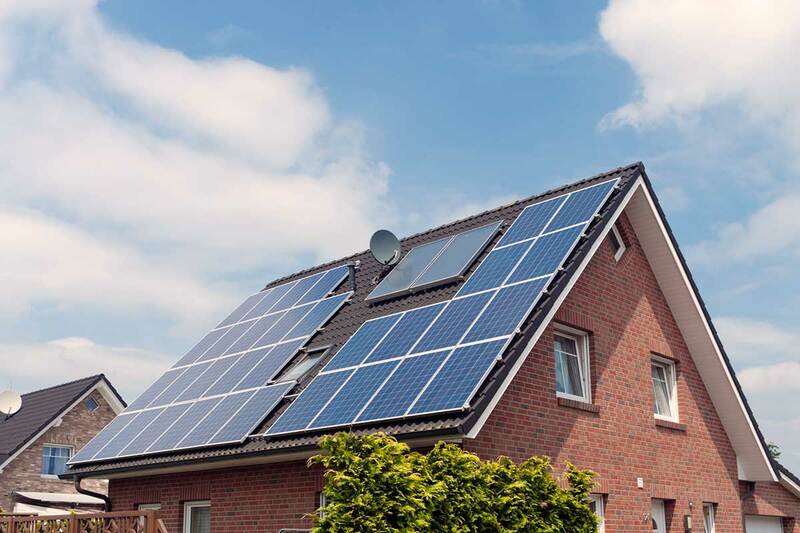 Founded in 2010 by Rick Graff and his two sons Paul and Eric, this family business offers solar panel installation, solar water heating as well as wind turbine installation services. Air Wind & Solar tries to keep their prices competitive and boasts being the "lowest cost solar provider in Texas" without sacrificing quality. Graff assures clients that they avoid sub-contractors and oversee every project with tremendous attention to detail. The business is located in Stephenville but will provides service to all of Texas. Longhorn Solar has the most NABCEP certified practitioners in Texas making them arguably the most qualified providers in the state. Serving almost every corner of the state this business has done almost 1000 solar installations since they were founded in 2009. Go to their website and check out the many services they offer, you can also fill out a simple online form for a free estimate. 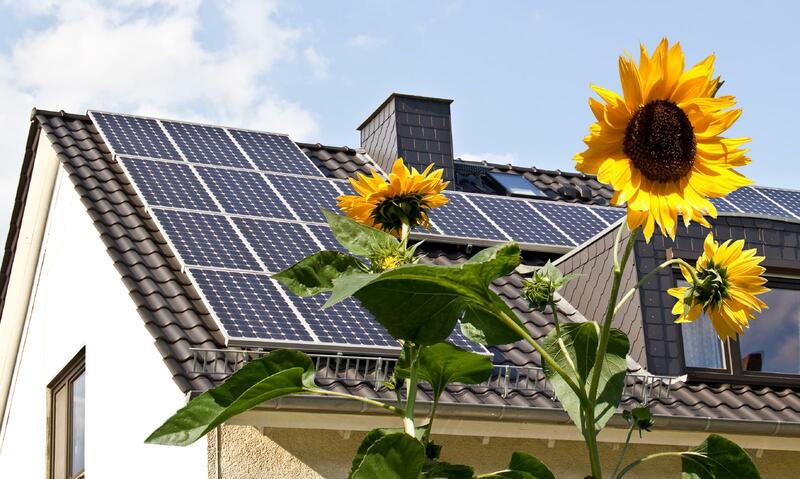 How Does Solar Energy Work, Anyway?